Join our group of Deliberate Manifestors to have fun co-creating, masterminding, imagining our vortex into this time space reality? Weekly Wednesday Meetings, I'm committed to our Vortex! We will align our energies synergistically through the teachings of Abraham. -17 second technique and 64 seconds of pure thought! -Placemat process and Hiring of Angels and guides, creating committee of advisors and helpers. I am so excited to see what we will create together!!! I can see it and feel it already! 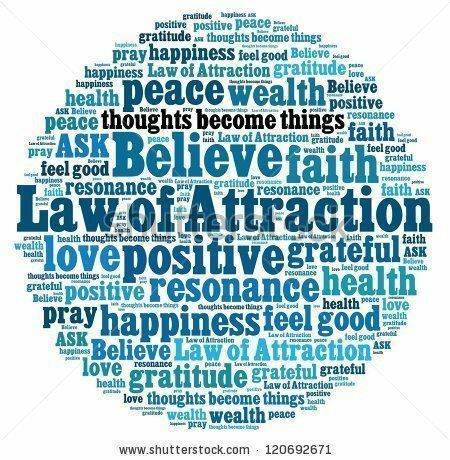 Optimal Health, Love, Prosperity, Joy, Excitement!